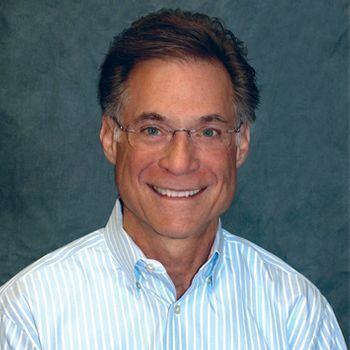 Steve Kunkle - KeyMed Partners, Inc.
Steve Kunkle has a long and successful career in financial management. A graduate of Gettysburg College, Steve received his CPA then went on to earn his MBA from Widener University. He previously held financial management positions with WaWa Food Markets, Perdue Farms and the Book-of-the-Month Club. In 1997, Steve co-founded Bureau of Account Management (BAM), a national medical A/R collection agency. Three years later, he co-founded KeyMed Partners, where he now serves as President. In his current role, he oversees the company’s financial, tax, benefits, information technology and planning functions. He is an active member of AICPA, HFMA, AAHAM and PICPA.